All sounds by Hess using five modified Lenco turntables (no samples, overdubs or other digital treatments). Recorded in November 2000at Wassergasse, Solothurn. 2 rats are etched in one side on the vinyl. 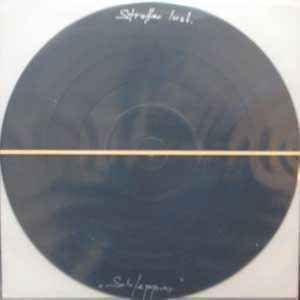 Side A has three locked grooves in the beginning of the vinyl. None of them contain any music. Both band name and title of this release are hand-written on the vinyl.